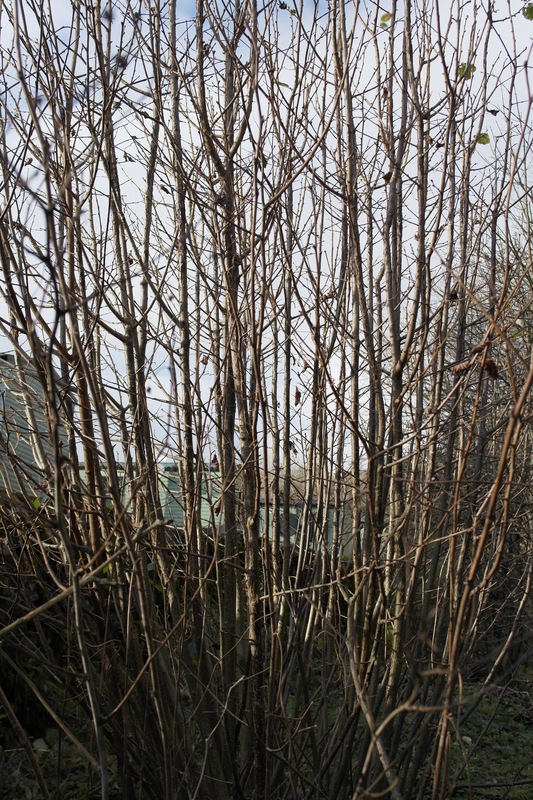 Here is a photo selection of hazel coppice stools I took at Wood Nook on Wednesday lunchtime. Notice how the poles are bent and differing thicknesses when the stool has stood uncut for so long, there are some very old thick branches in there. Here’s the next one for shaving, you can see the charcoal bag I’m using to collect dead and dry sun shoots for kindling. 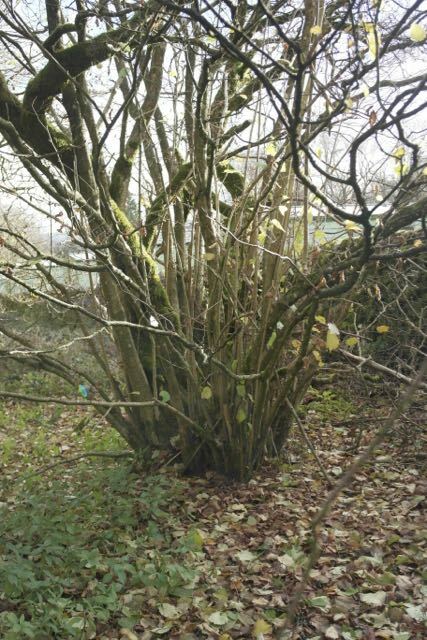 Hazel throws up sun shoots, new side shoots,even when there are loads of old branches which block out the light so much that many little shoots perish for lack of light. An hour later, all flat and partly graded into the various useful items from brash tops to cover the stool to avoid browsing by deer, to deer parts and fencing poles. This one still needs to final big, low cut right across the base to encourage new growth from basal buds. This is the regrowth a couple of years after cutting. This one’s the best in the wood, I think it has a microclimate next to a wall, on a bank above the stream. Lots of good straight poles. 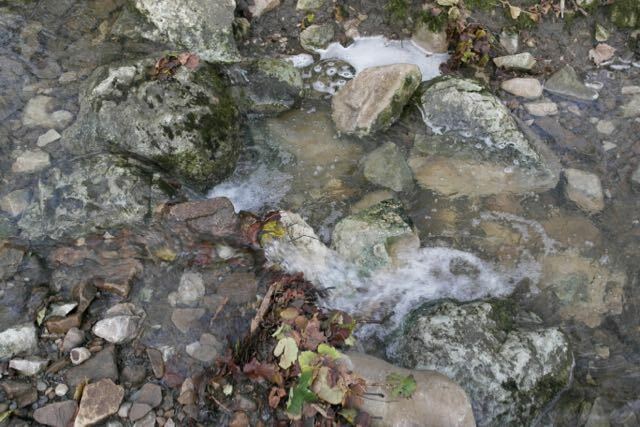 And here is the stream. 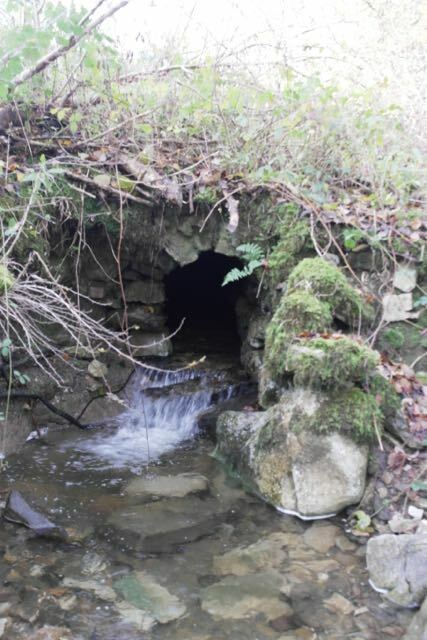 At some point long ago it was partly culverted, I can’t think why in this rather remote rural location. They made quite a job of it, but I think a lot of it has fallen in through neglect and heavy floods. 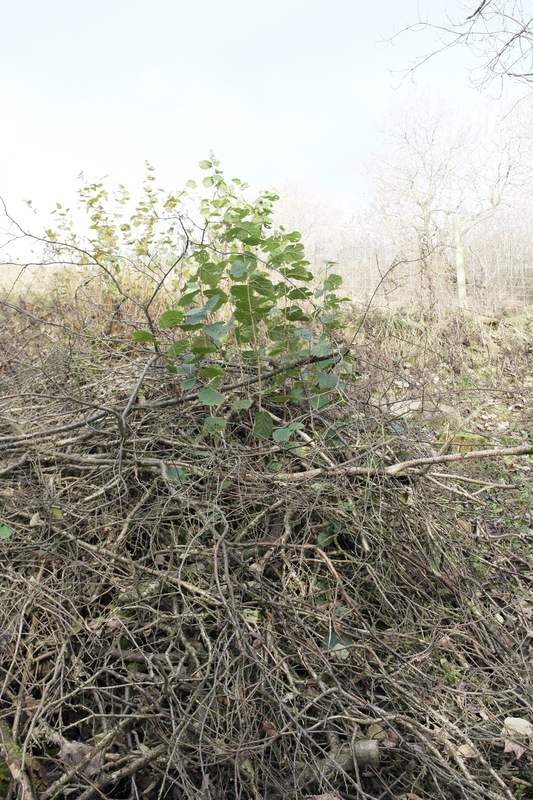 Coppicing continues at Wood Nook as there are only flower buds, but no leaf-burst as yet. 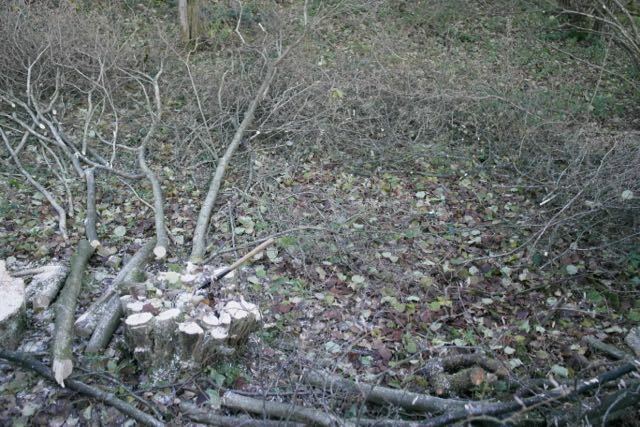 David did some good dead hedging to keep the deer from getting at the new growth and nibbling off the ends. It looked rather good. 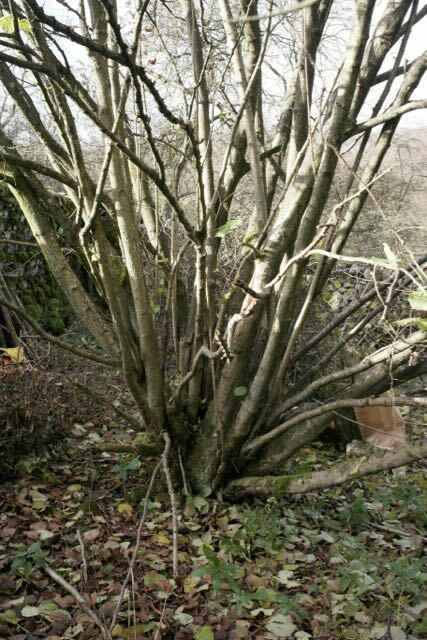 I don’t think he was too impressed with my attempts, but then we were running out of brash to use as material, it is rather time-consuming to build, and there is more hazel to be cut down this year. I’m sure the best plan would be a deer-proof fence around the whole coppice land parcel, but the management plan, strangely does not seem to provide for that.